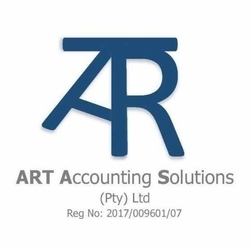 Monthly bookkeeping for businesses from R800* per month. Get your financials in order by contacting us today! !